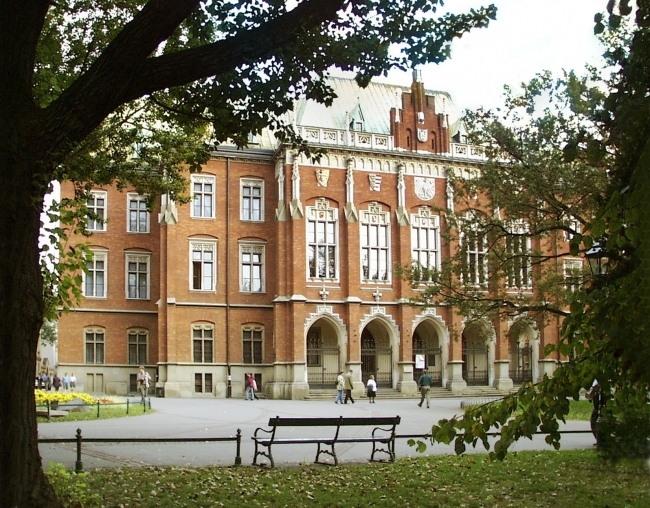 One can find several university buildings in almost all Kraków's districts. The oldest ones, such as the Collegium Maius dating back to the 15th century, are situated in the city centre. The university buildings can be found almost everywhere in Kraków - for example one of them is located in the Botanical Garden and one of the Institutes is located in Przegorzały Castle. In the eastern part of Kraków there is a modern, still developing Campus of the 600th Anniversary of the Jagiellonian University Revival. Chapter "Kraków genius loci" in the brochure "Kraków invites"